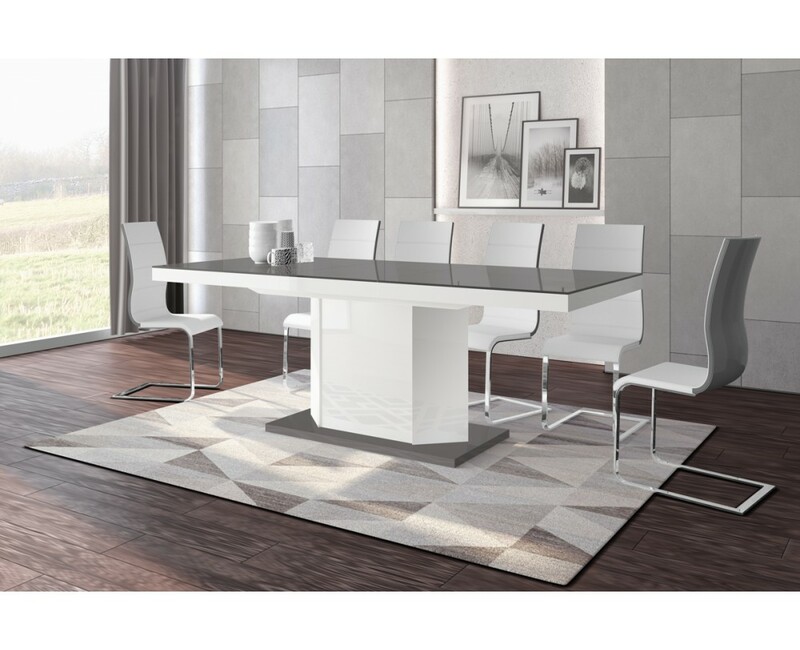 AMIGO High Gloss Dining Extendable Multifunction Table has storage cabinet for kitchen ware or linens. It is the perfect solution for everyday and entertaining table use. 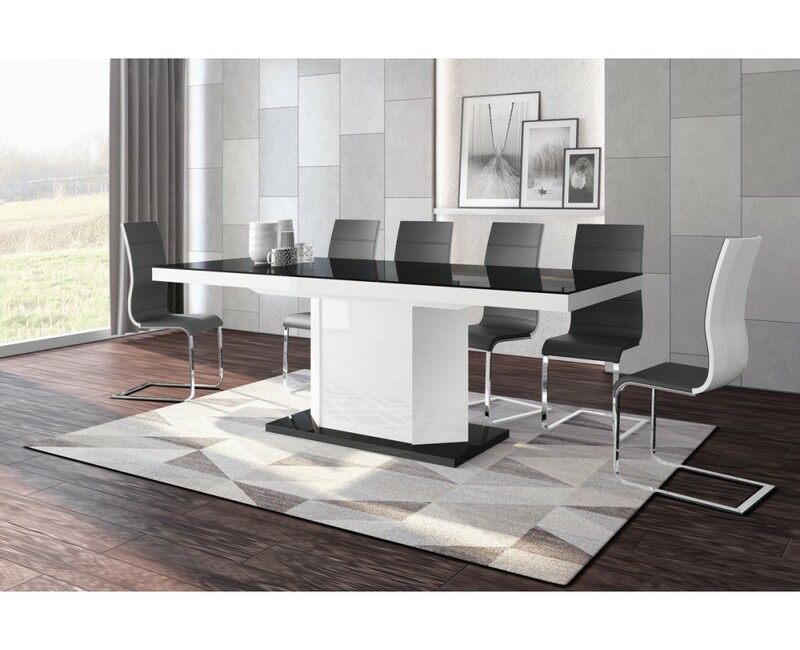 It easily transforms from a medium size (62-inch, with 6-person seating) to an extended (81.9-inch, with 8-person seating or 100,8 inch, with 10-person seating) table. The European quality mechanism used for the table allows the tops to glide smoothly during extension. 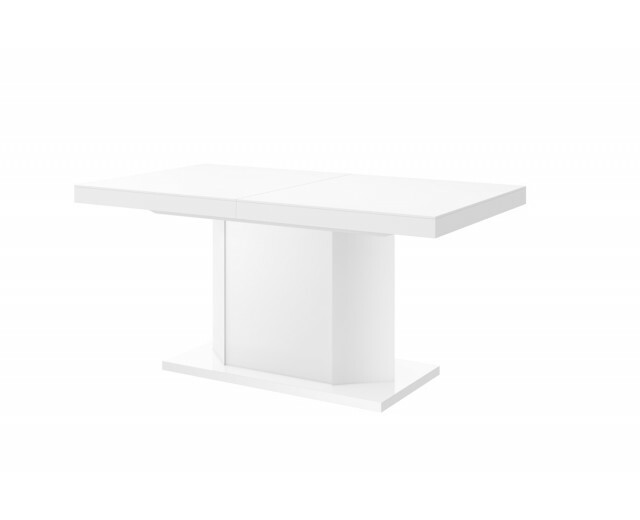 Durable high gloss lacquer is used for the table. UV/Scratch Resistant! Product Dimensions 29..5" H x 62.9 (81.9-100.8)" W x 35" DExtension1: 81.9-100.8Weight: 174.2 lb.